David Leatherbarrow is a Professor of Architecture at the University of Pennsylvania, where he also serves as Chairman of the Graduate Group in Architecture (Ph.D. Program). 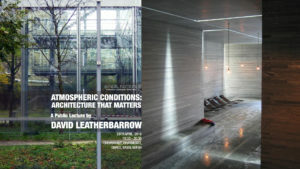 David Leatherbarrow is a Professor of Architecture at the University of Pennsylvania, where he also serves as Chairman of the Graduate Group in Architecture (Ph.D. Program). He teaches architectural design, as well as the history and theory of architecture, gardens, and cities. He lectures widely, throughout the world, and holds guest professorships in Denmark and China. 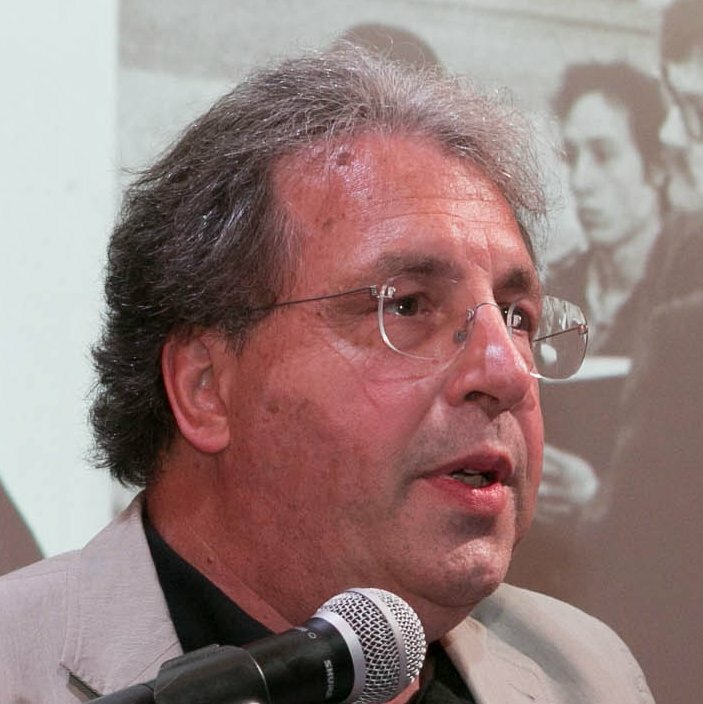 His recent books include: Architecture Oriented Otherwise; Topographical Stories: studies in landscape and architecture; Surface Architecture, in collaboration with Mohsen Mostafavi; and UncommonGround: architecture, technology and topography. Before that were: On Weathering: the life of buildings in time, again with Mostafavi, and The Roots of Architectural Invention: site, enclosure and materials. 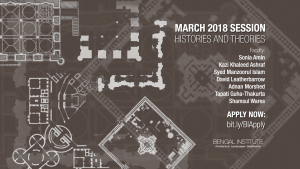 Apply now to join the upcoming session in March 2018 on "Histories and Theories." A two-weeks long (March 18-29) academic session open to anyone with a minimum bachelor's degree or final-year-studentship from any discipline. David Leatherbarrow shares his thoughts on the more subtle and less quantifiable aspects of architecture.